Giving Small & Medium Size Businesses a Greater Voice. No hardware or space necessary. Simply move to a subscription for services and easily upgrade to new features as your business evolves and grows. With Etex Hosted Solutions you can efficiently route callse to sales, customer service, technical experts and more. Take advantage of high definition voice, unified messaging, multi-location dialing, auto attendant, group conferencing, cloud-hosted voice mail and more. Unlike traditional on-premise phone systems, with Etex Hosted Solutions there are zero maintenance or replacement costs even as you grow. You simply subscribe on a per-line basis. We maintain and enhance the service for you. With added benefit of unlimited calls anywhere in the U.S., your invoices are consistent – no surprises. With our solution, you have backup service, phone capability through your mobile devices and call forwarding capabilities. The Grandstream GXP2130 is a 3 line enterprise VoIP phone with Gigabit Ethernet and integrated PoE for easy deployment in fast-paced office environments. The GXP2130 features HD voice, programmable context-sensitive keys, and features a 2.8″ color LCD screen. 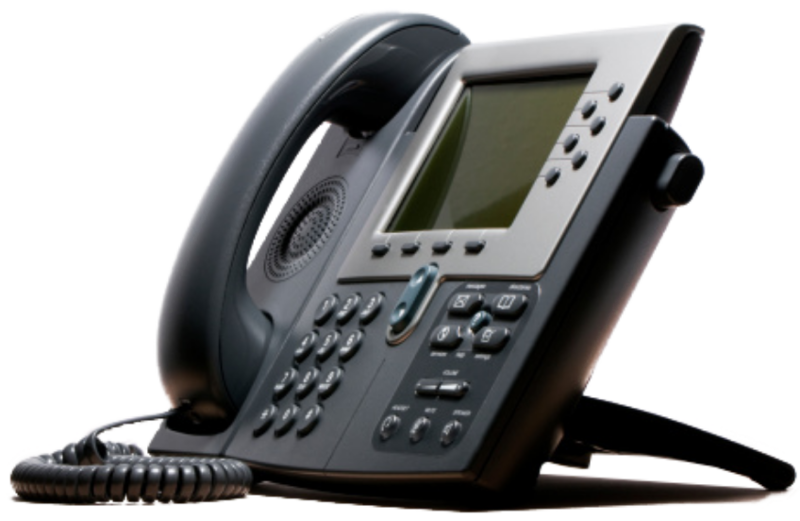 The Grandstream GXP2130 VoIP phone is an ideal addition for busy office environments. The dual port Gigabit capability allows for quick call handling and quick switching between applications on the 2.8″ TFT color screen. The HD audio quality from this Corded VoIP Phone makes for superior sound whether the call is taken on the handset, speakerphone, or–as the Grandstream GXP2130 has integrated Electronic Hook-Switch with Plantronics–from a Plantronics headset. The Grandstream GXP2130 has 4 XML programmable context-sensitive keys, 8 programmable BLF extension keys, 4-way voice conferencing. Integrated PoE, desk or wall mount support, and automated provisioning makes this GXP2100 series phone an affordable option for easy deployment in businesses of any size. The Grandstream GXP2140 is a 4-line enterprise VoIP phone with advanced functionalities and performance. The GXP2140 features HD voice, dual Gigabit RJ45 ports and a 480×272 TFT color display which also for easy use of its integrated web applications. The next generations Grandstream GXP2140 is an enterprise grade Corded VoIP Phone that in addition to standard and advanced telephony functionality also features customizable applications. For telephony functionality the GXP2140 includes context-sensitive soft keys, HD audio quality, broad interoperability with SIP devices and more. The Grandstream GXP2200EXT Expansion module can be used with to add additional line appearances. Some of the more advanced features that the GXP2140 includes are a TFT color LCD display, Dual Gigabit RJ45 ports with integrated PoE, Bluetooth and real-time web applications for checking RSS news, weather, stocks etc.. The Grandstream GXP2160 is a 6-line enterprise VoIP phone with advanced functionalities and performance. The GXP2160 features HD voice, dual Gigabit RJ45 ports and a 480×272 TFT color display which also for easy use of its integrated web applications. The next generations Grandstream GXP2160 is an enterprise grade VoIP Phone that in addition to standard and advanced telephony functionality also features customizable applications. For telephony functionality the GXP2160 includes context-sensitive soft keys, HD audio quality, broad interoperability with SIP devices and more. Some of the more advanced features that the GXP2160 includes are a TFT color LCD display, Dual Gigabit RJ45 ports with integrated PoE, Bluetooth and real-time web applications for checking RSS news, weather stocks and other features. The Grandstream GXV3275 is a 6-line multimedia video phone with a 7″ color touch screen. The GXV3275 has integrated wi-fi, a built-in web browser, and HDMI connectivity, making this video phone the perfect solution for high-tech campuses and companies. The Grandstream GXV3275 is a multimedia Gigabit VoIP Video phone with integrated wi-fi, built-in web browser, a tiltable CMOS camera, and HD audio/voice for communication clarity. Speakerphone, 3-way video conferencing, HDMI connectivity, live-view surveillance feed from your Grandstream Surveillance Camera and alert notifications make this phone a perfect addition to any department within your company or campus. Integrated Bluetooth allows users to sync their mobile phone calendar and contact books with the GXV3275, use Bluetooth headsets, and transfer calls to and from the phone to Android mobile phones. By combining a state-of-the-art IP phone, an advanced video conferencing solution, and the Android operating system, businesses of all types can now use one Grandstream Video Phone for all their communication and productivity needs.